One of the hottest fashion events of the year is back! 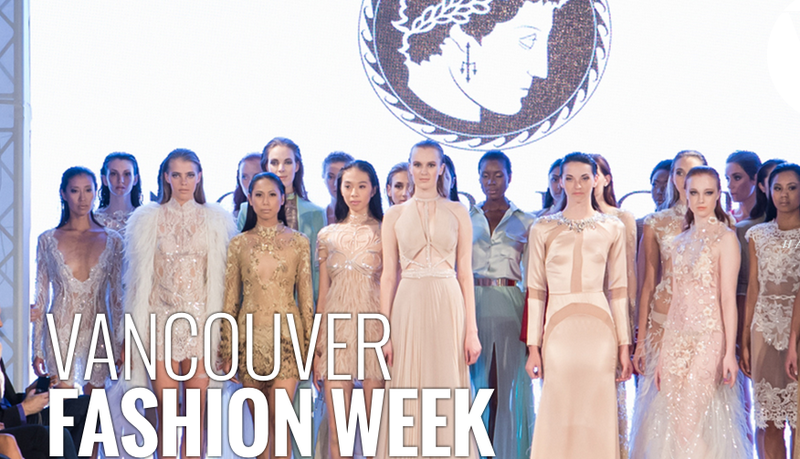 Vancouver Fashion Week returns March 18th – March 24th. The 6-day event is touted as the fashion mecca for the most innovative designers. Style inspiration from international award-winning fashion designers from over 30 countries. VFW expects more than 20,000 fashion enthusiasts; including celebrities, stylists, models, industry insiders, trend-setters, media, buyers, and aspiring designers. VFW starts the week off with a gala that is not to be missed. The main events begin on Wednesday, March 19th. Tickets for the six day fashion feast are $30.00 for double show passes to $300.00 for all-access passes. Other confirmed designers come from Brazil, Japan, Portugal, Denmark, United Kingdom, Australia, and Zanzibar. Vancouver Fashion Week is a bi-annual event that will take place at the Chinese Cultural Center at 50 East Pender in Vancouver. With 80 international designers and more than 20,000 attendees, VFW brings designers, buyers, and media together to celebrate creativity and new trends in fashion. VFW’s media partners include: BC Living, NICHE Magazine, and L’Officiel Ukraine. VFW’s exclusive Ukrainian partner, L’Offciel will provide live coverage from the runway. As a part of the L’Officiel family, L’Officiel Ukraine features opulent topics such as personalities, fashion, art, and lifestyle while elevating the image of Ukraine on the international stage. Other sponsors include Hasselblad, Fashion Seoul, ShopStyle Canada, and many more. 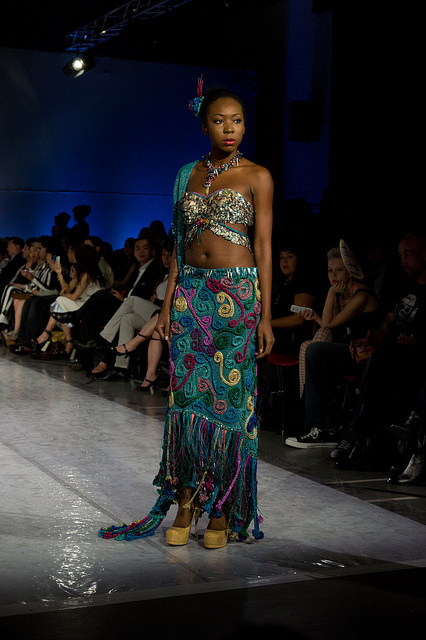 For more information, please visit VanFashionWeek.com.